Each corner of the world is accessible, thanks to the internet, geography is now past. Traditional barriers for business do not exist and businesses can reach people around the world and generate business from anywhere around the globe. If your services or products meet the requirements of international consumers and are ready to be accepted in any part of the world, then there is no barrier which can stop you from reaching there. This means businesses offering standard products have started selling them online. The printing industry is also looking to join the revolution and explore the new way to sell prints online. However, the biggest challenge is that every print product has unique requirements and specifications and price changes according to each specification. For instance, in case of the web to print powered online printing, users need to choose paper quality, front/ back printing, quantity, special effects like spot lamination, finishing, special cutting and other specifications. Depending on the above factors, the weight of the package (for shipping) needs to be generated automatically, so that the final price can be included in the shipping cost. Another challenge is that the customized print products are not readily available to ship; it requires minimum of 3-7 days to go through the complete process to get the final product. 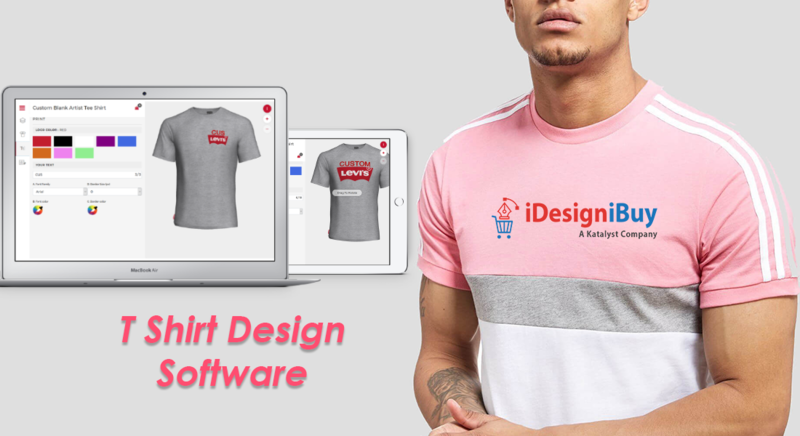 While creating customized products, if any of the specifications is missed, the entire job can be declined, and it is considered as a total lost as something which you custom print for a client cannot be delivered to any other client. 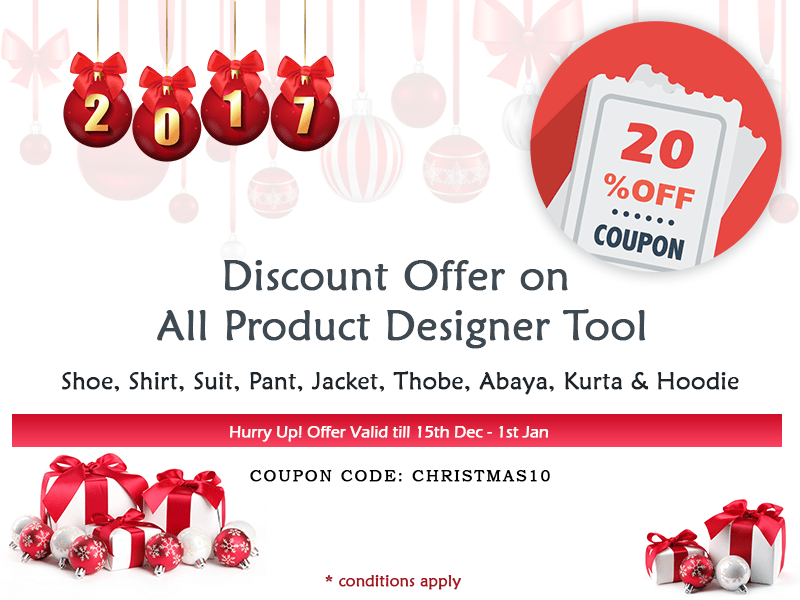 The invention of web2print software in USA added countless products from retail, corporate, and personalized gifting option in the printing market. There is a whole new world has been created for custom printing where one can get the minimum quantity according to their need. Unlike the offset printing where there is a set minimum order quantity of 500 prints, now with digital printing, you can even order as low as 100 prints. Challenges for printing have been increasing with every passing day, especially for organizations catering to both corporate and retail markets. There is one unsaid principle of the printing industry, The More You Print, The More You Earn. Hence, printing organization love if they work day and night, but the major problem is wastage of time in pre and post-print stages. There is a huge human interaction involved in generating orders, exchanging different versions, making changes, receiving approvals, generating invoices and payment and much more. Usually, the back office team is busier than the team doing the job of printing prints without any error. Be it an offset or a digital printing company; they need the high-end web to print solution for generating a final print-ready file which cannot be deployed on the web directly. 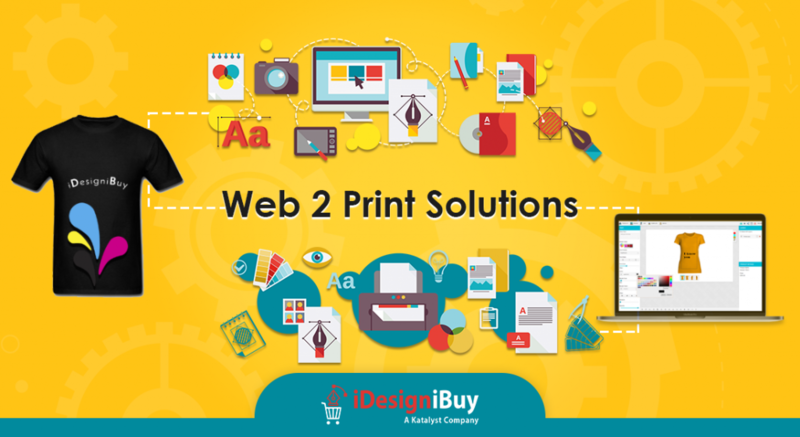 With the development of PDF, ‘web to print’ or ‘w2p’ technology started gaining popularity way back in the year 2008. 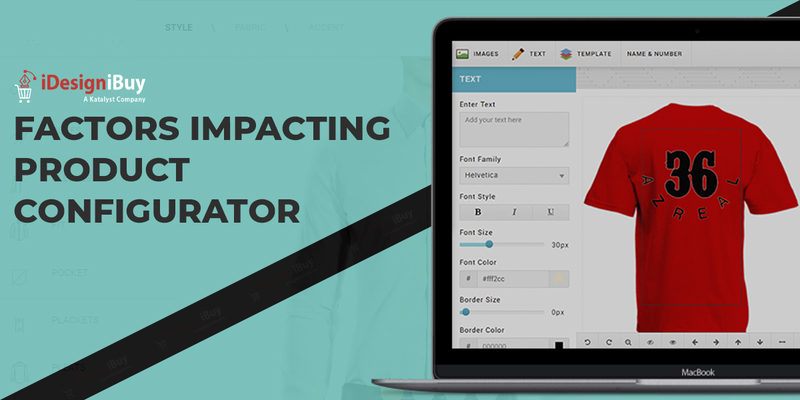 The web-to-print technology has developed to generate online printing orders via the web and to ensure that printing organizations directly get print-ready files which can directly go to print. The chances of rejection of job come down to zero as the client inspects the final design online and takes responsibility for any error he/she failed to find or overlooked in the digital copy generated by the web to print design software. 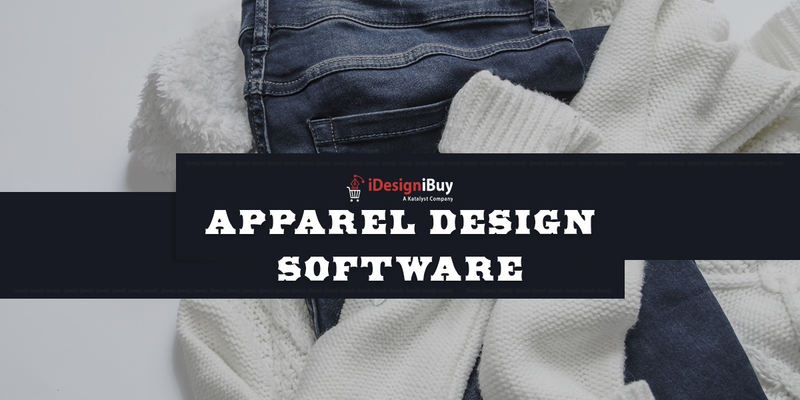 Previous Previous post: How Mass Customization Ruling the Apparel Industry?